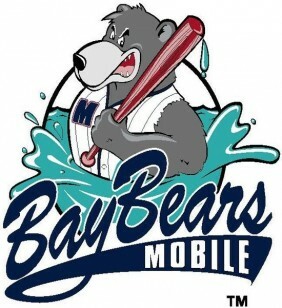 Mobile Bay Bears – MiLB (Minor League Baseball). Double A. Southern League. San Diego Padres affiliate. Represented buyer in acquisition of franchise.